Girl done BROUGHT it. Also I highly recommend shooting during a storm. The light is insane. It’s just PERFECT! 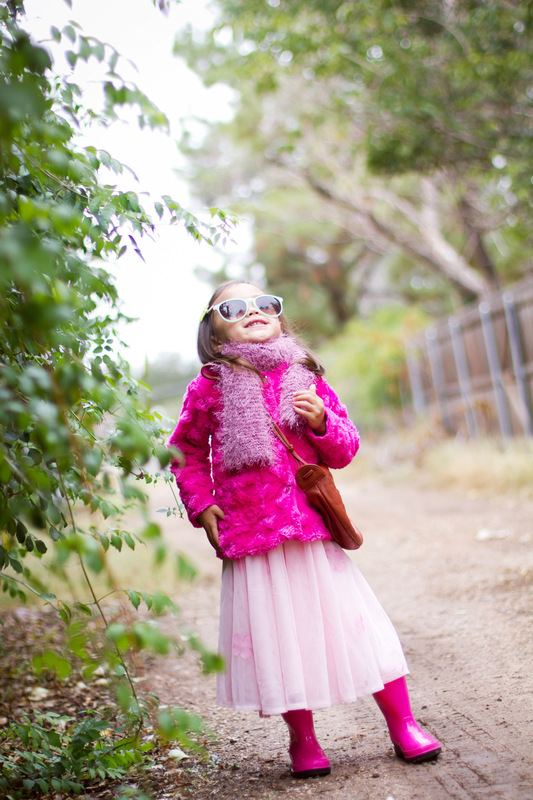 T and I had so much fun doing this mini photo shoot and as you can see she is the best little model:) She is so fun to watch when she plays dress-up like this. For Tabitha, I love everything Old Navy, especially their cute little pink dresses. This one has been worn every day this week. The material is comfy and durable. Plus, all their dresses are currently on sale. Have a great day and happy shopping! Next Post the one with orange.. 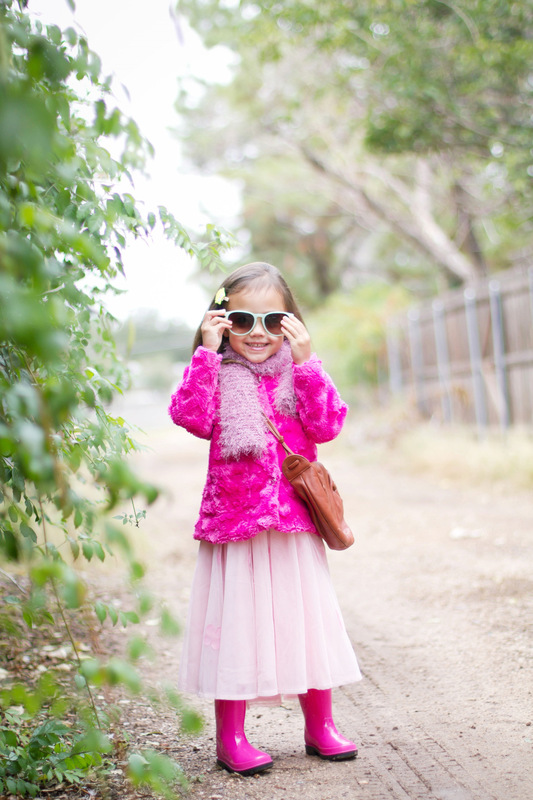 I love the girly look! 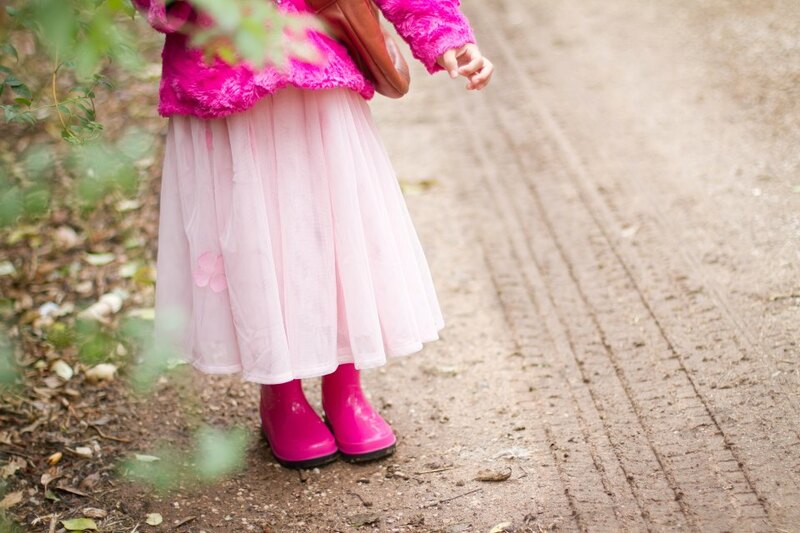 Tabitha looks so stylish and cute, we love those pink rain boots on her so much! The pictures came out lovely, who knew a storm would provide such well lit pictures? Great post! This is adorable! 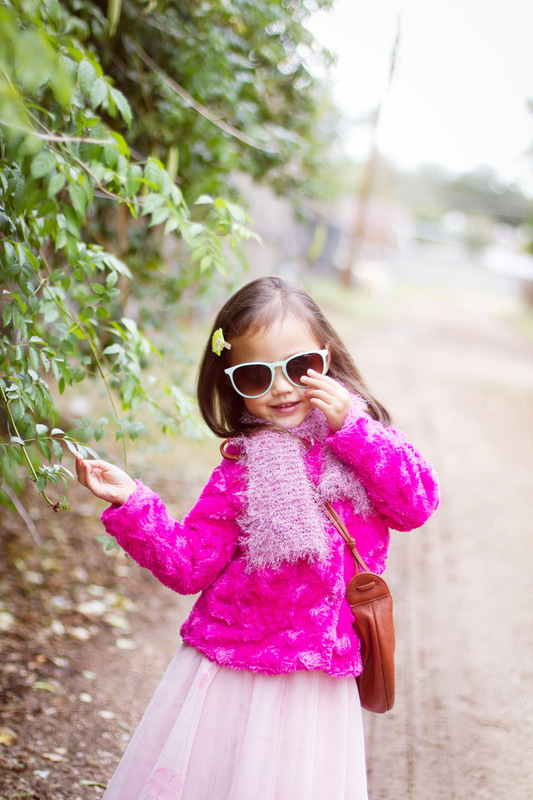 Your mini me is the cutest thing! We should subscribe to each other if we haven’t yet!